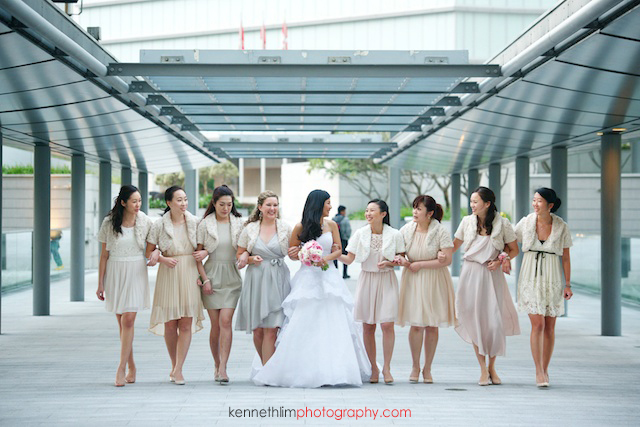 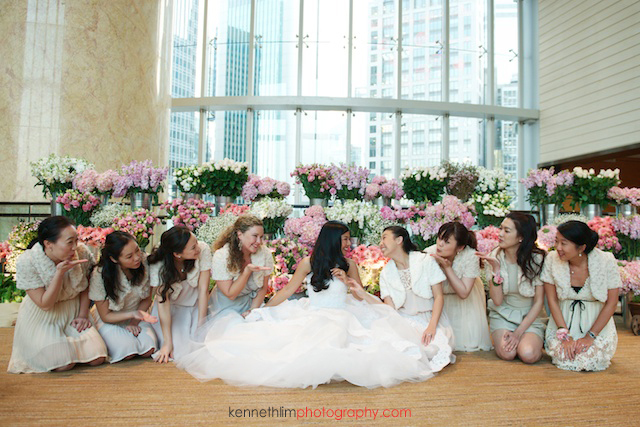 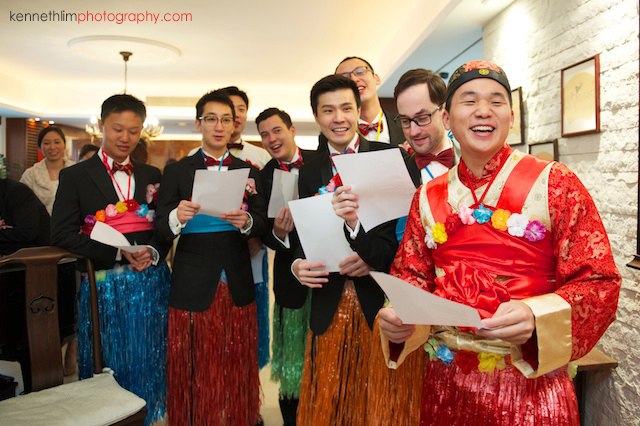 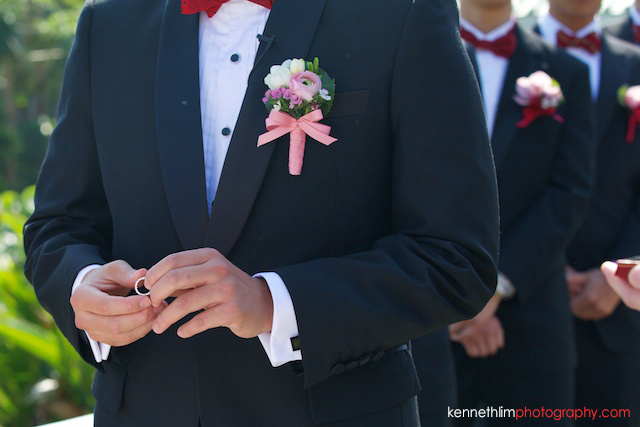 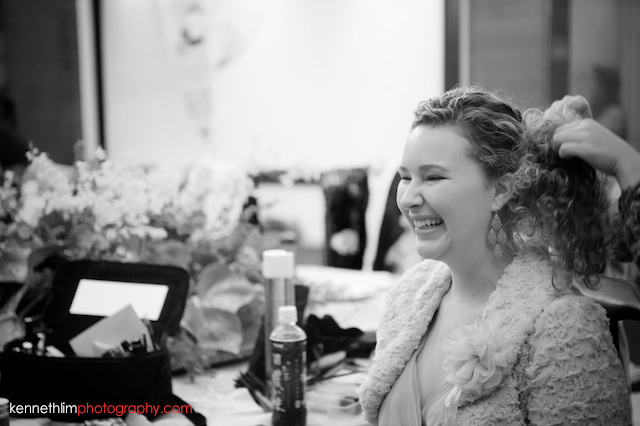 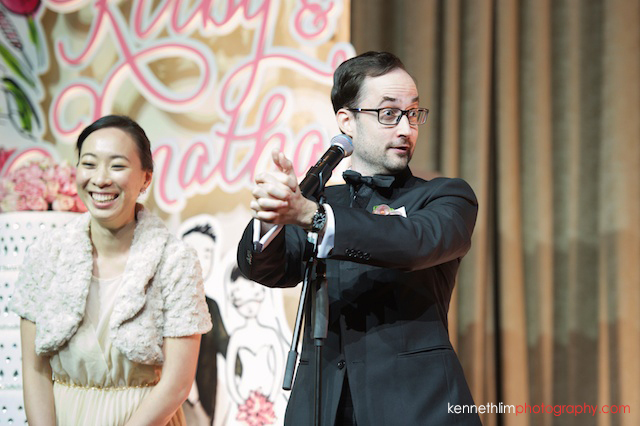 Planning a wedding in Hong Kong is a lot about finding balances - honoring age old traditions and trying to be unique at the same time, finding a dress thats modern and timeless, entertaining a big guest list like it was an intimate party. 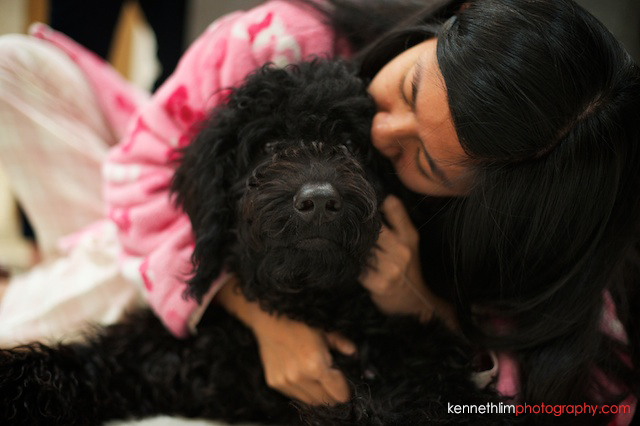 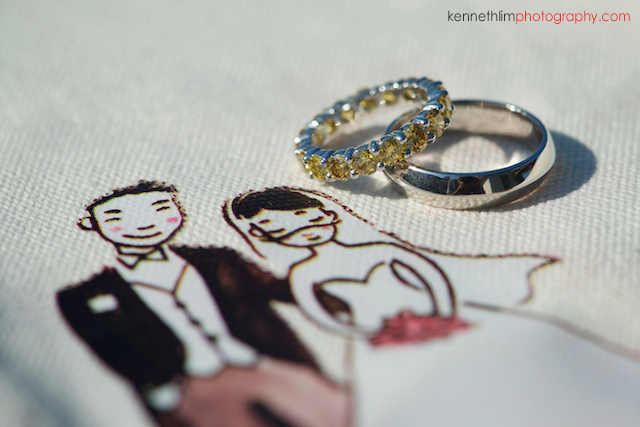 Kirby and Jonathan's wedding was the largest wedding I've ever shot, but I loved that it didn't feel that way. 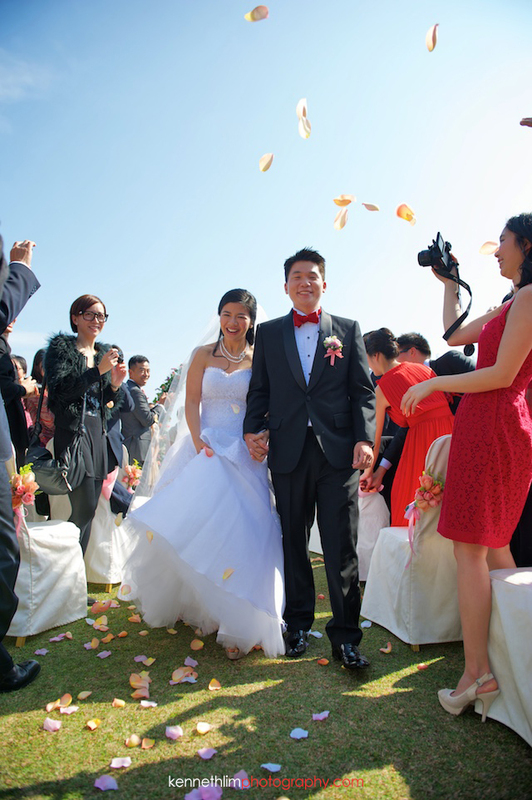 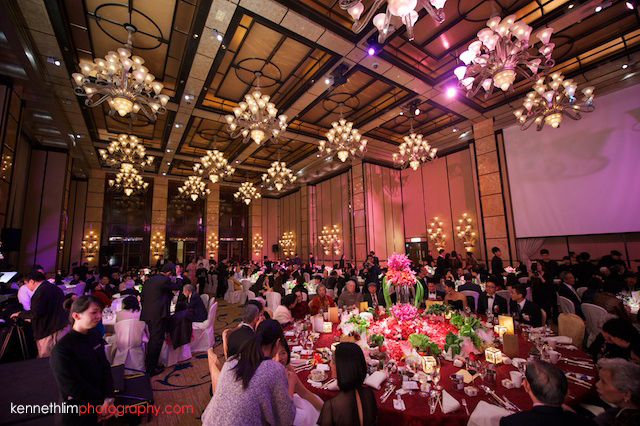 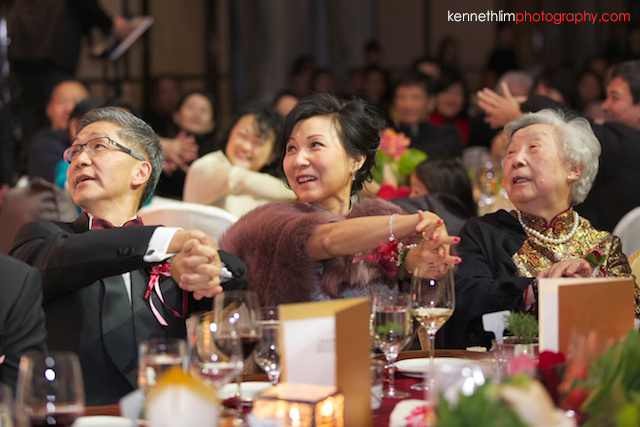 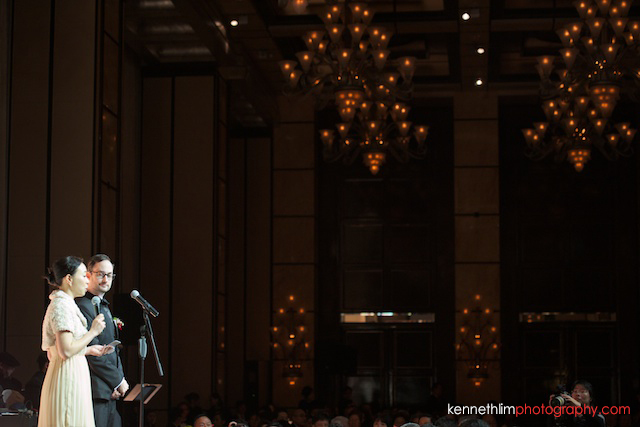 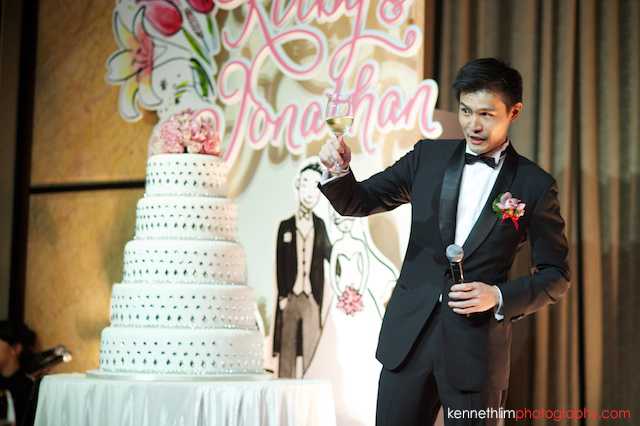 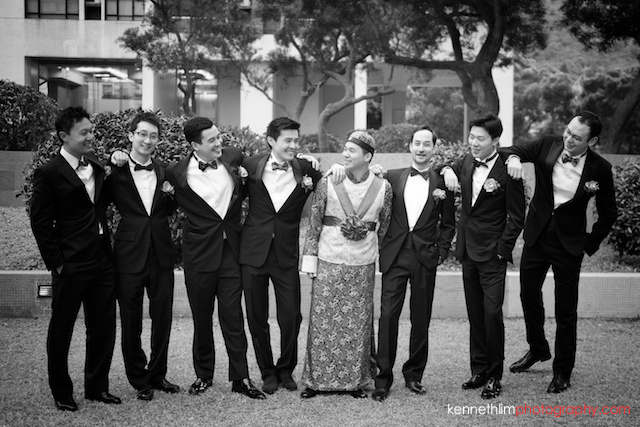 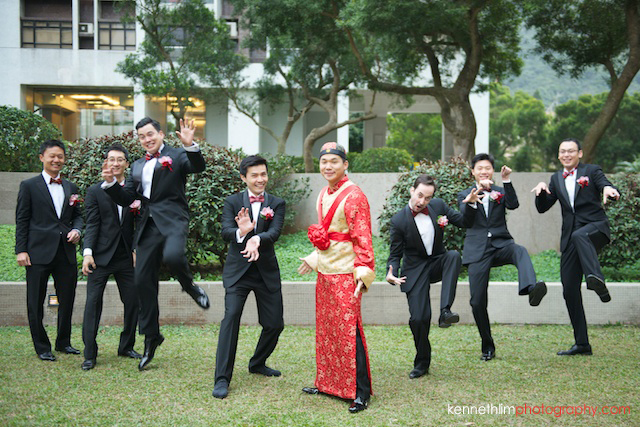 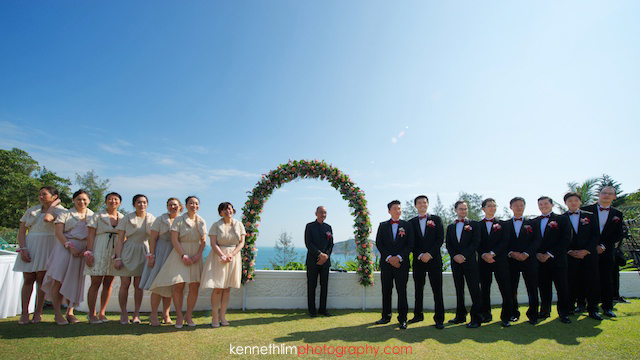 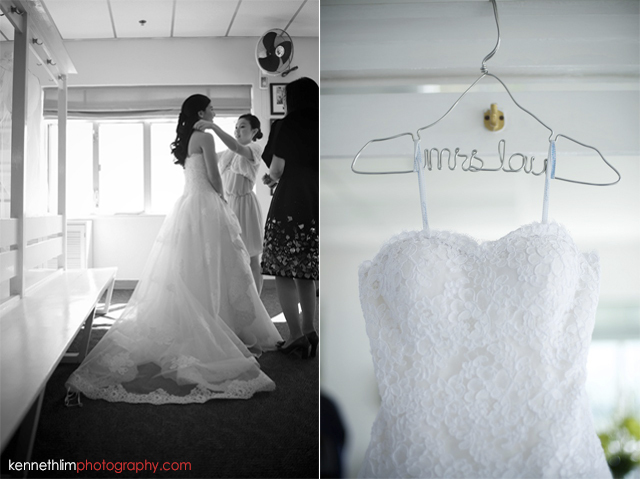 The ceremony and lunch took place at the Shek O Golf & Country Club and the banquet at the Four Seasons Hong Kong. 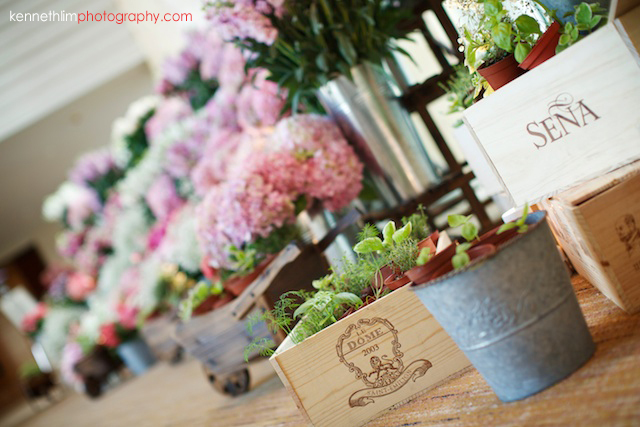 The venues were beautiful and the decorations were thoughtful and reflected their personalities - always a good idea! 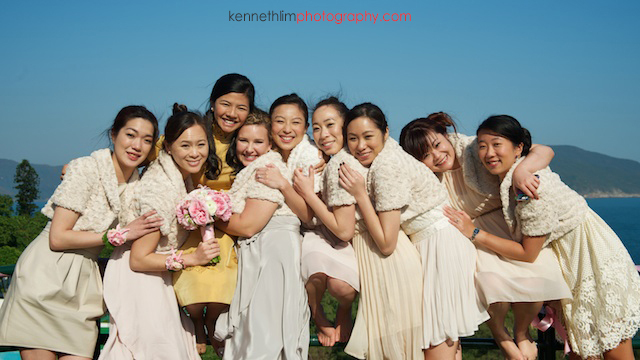 Big thanks to our other shooters Long, Joyce, Hilary and Hong. 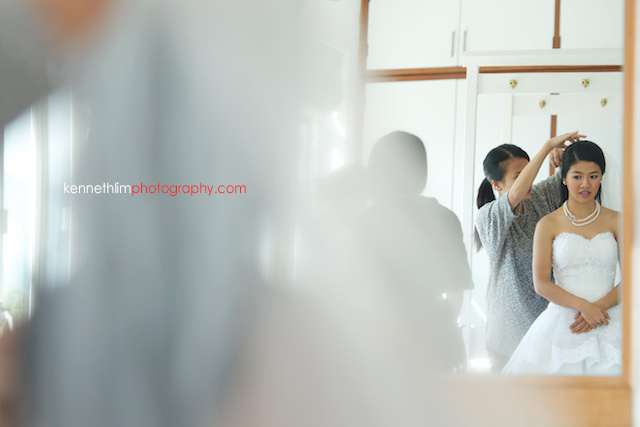 Make-up by Alexa Bui.